Parking lot maintenance for the winter is an important process for any business to prepare for the upcoming winter months. 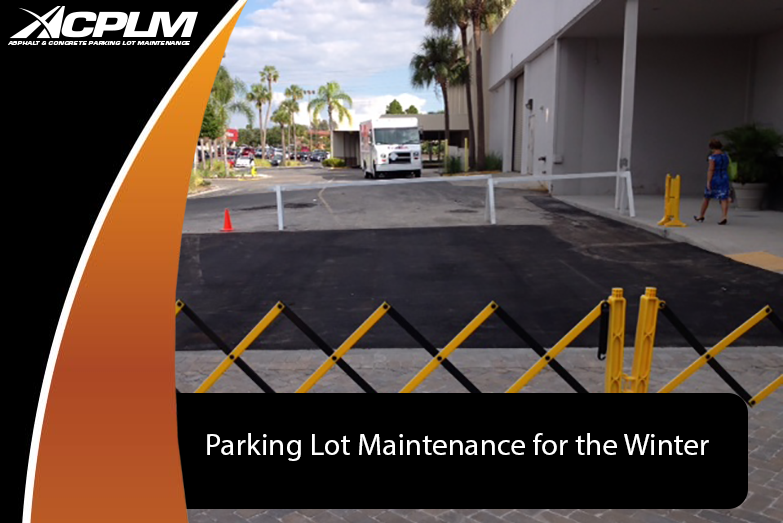 The winter season can cause extensive damage to your parking lot, and it is always a good idea to perform the necessary prep work beforehand. Here are five ways to prepare your parking lot for winter. 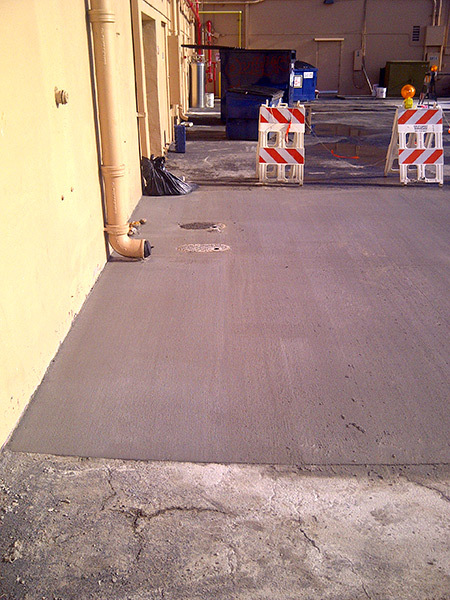 One of the best ways to prepare your parking lot for the winter season is to always repair cracks ahead of time without any delay. 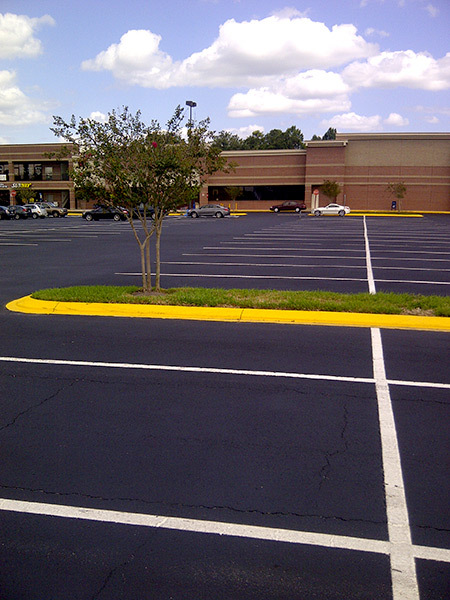 While small cracks may seem insignificant at first glance, these cracks within the parking lot can rapidly expand into a serious issue. Failure to repair these cracks in a timely manner can cause substantial damage to the asphalt, which results in a costly repair. However, choosing to work with a company that offers parking lot maintenance for the winter will help you avoid expensive repairs. 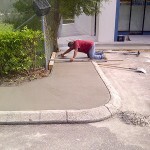 Repairing these cracks as soon as possible will prevent further damage to your parking lot. 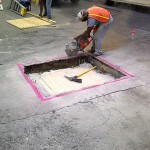 Another highly recommended tip for any business is to always repair any potholes in your parking area. These potholes should always be repaired as soon as possible, especially before the winter season. 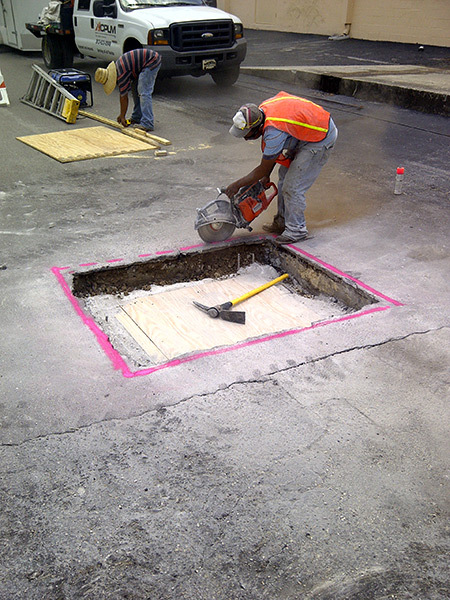 Potholes are a significant liability to business owners, as they can damage vehicles and are also a trip hazard for pedestrians. The cost of these initial repairs is well worth the investment for any business and can save your company money in the long-term. 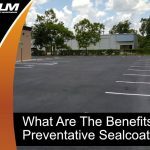 Adding a sealant for your parking lot during the summer months is always a good idea for any business, as this process needs to occur at least once every two years. 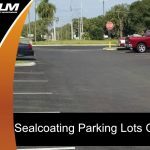 Choose to work with an experienced company that offers parking lot sealcoating and this will extend the life of your parking lot. 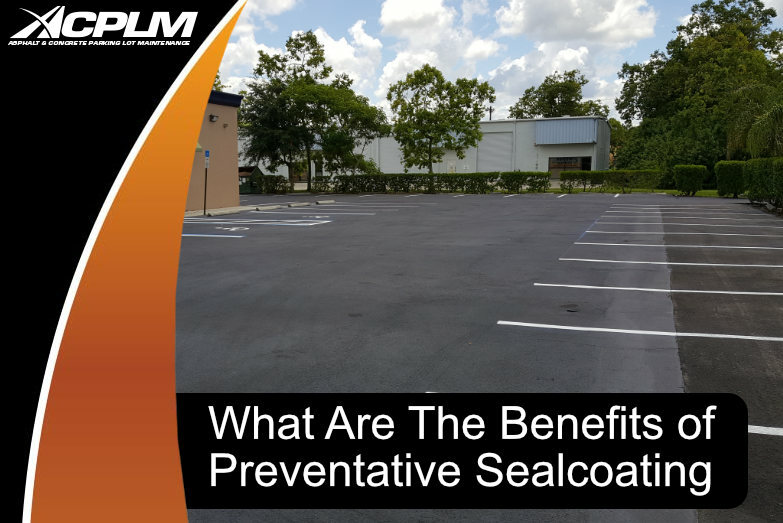 Parking lot sealant will also substantially strengthen the foundation of your asphalt and will allow it to last for many years. An often overlooked tip for preparing your parking lot for the winter months is to always remove any debris such as leaves, dirt, and other items. Eliminating debris should be a year-round process. 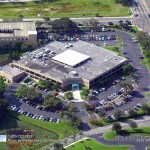 This will improve the appearance of your business and even attract more clients. Standing water can cause significant damage to any parking lot. 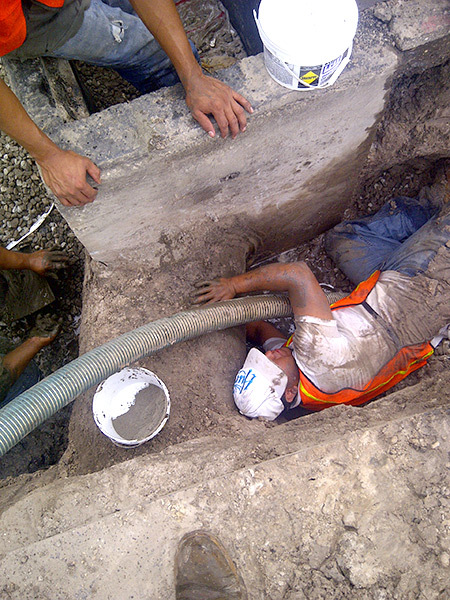 It is critical always to remove standing water as soon as possible. 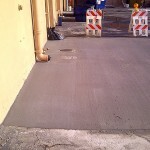 Standing water is usually the result of depressions within the pavement. Whether these depressions were caused by heavy vehicles or machinery. These depressions within the parking lot will eventually form into cracks or potholes, which will only make the standing water issue even worse. 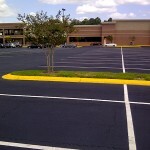 Standing water can cause long-term damage to an asphalt parking lot. 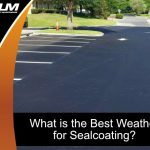 It is important to work with a company that offers parking lot maintenance for the winter to repair any of these troublesome areas before they develop into a costly long-term issue. 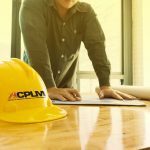 ACPLM is fully licensed and has over 50 years of experience in the industry and is one of the leading companies that offer asphalt repairs and pavement maintenance in Tampa. 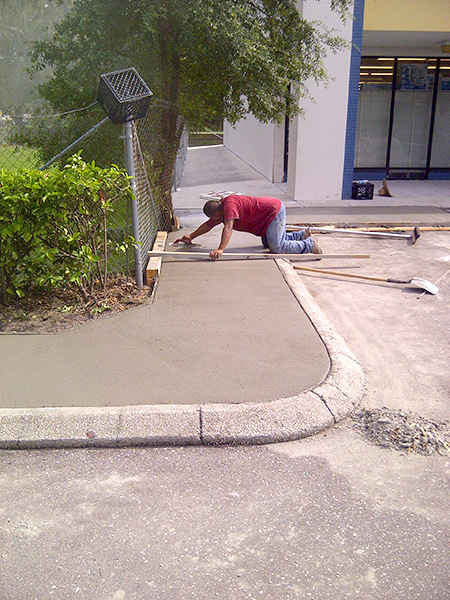 We understand the importance of maintaining a top-quality parking lot for your business, as this can help you avoid costly repairs and liabilities for your company. 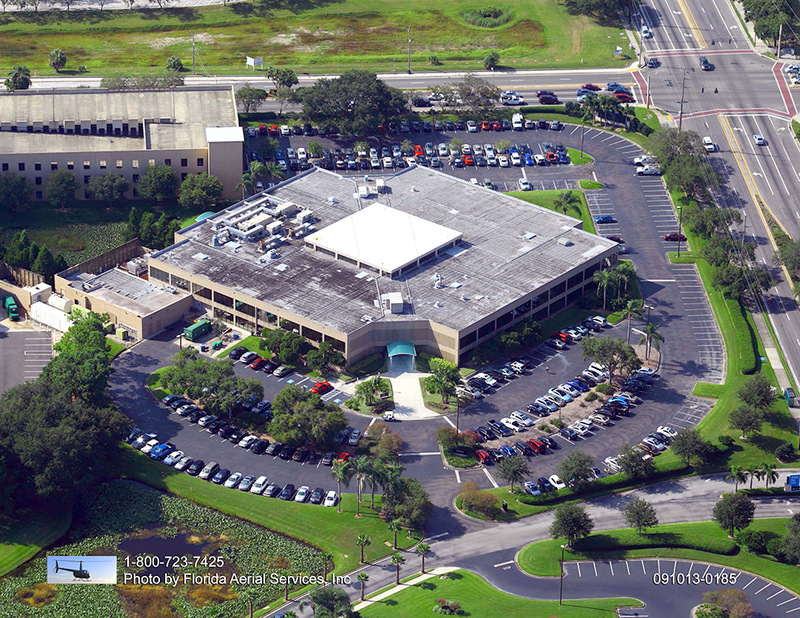 We value building long-term relations with each client by providing the highest quality customer service and top-quality Tampa parking lot maintenance for a wide range of businesses.